A video intro on your YouTube videos can make them look a little more professional and let the viewer know who they are watching. As long as they are not too long I think they can be quite effective.. For a long time I thought it would be too hard to try and make one myself however I found out that this is not the case at all.. All you need to do is download a program called blender and then you can download templates from YouTube and then all you need to do is change the text. So first of all you need to head on over to blender.org where you can download the latest version of Blender.. It shouldn't take too long to download but I guess that depends on your internet speed. Now to find a template that you would like to use in your intro go over to YouTube and search Free Blender Intro Template.. I like the 2D templates over the 3D Templates. Because I prefer a more simple design and they are a lot quicker to render. Usually a 2D template takes me no longer than 10 minutes however a 3D template can take hours! Now that you have downloaded your free template open the file that you have downloaded and within this file there should be a file with the blender icon. Here is an example below. Now open this file and it should open in blender.. Now that you have done this you want to change the text. What you need to do is RIGHT CLICK on the text and a orange outline should form around the text. 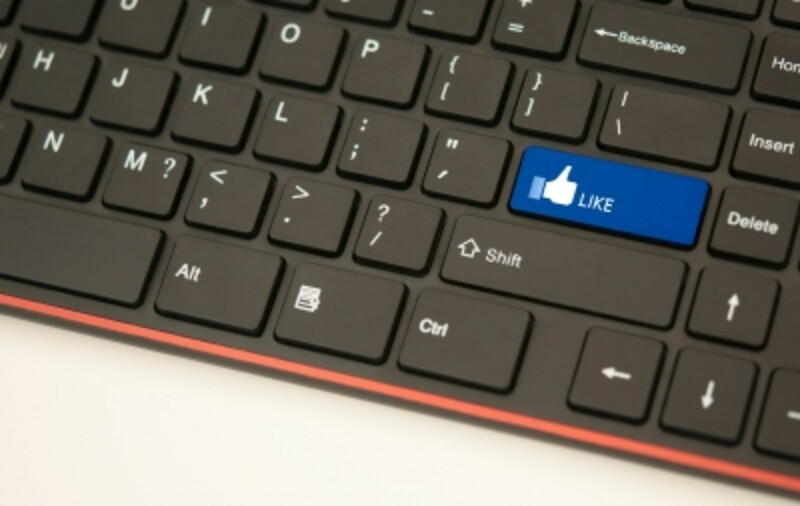 Now you want to press the tab button on your keyboard and then hit back space until you have removed the text. Now you can add your own text. Now that you have changed the text it is time to render. Like I said before it is so simple anyone can do it! The first step is to come over to the right hand side of the screen where you find a lot of different tabs. It can be quite hard to find the tab that you are looking for at times because there are so many. You want to select the tab that has a picture of a camera I have put a photo below with an example.. 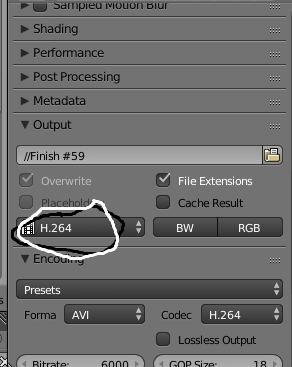 The next step is to find the tab which should read H.264 which is the video format and I usually change this to AVI Raw.. Don't ask me why it is just what I was told to do so I guess there is a reason. Here is a photo below so that you can find it quickly and don't spend all day looking for it. Now that you have done this it is time to render your video. 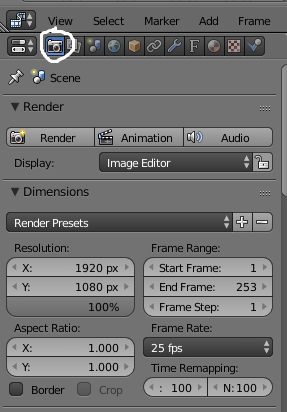 You can do this by pressing F12 on your keyboard or you can find a tab in the top left hand corner of your screen which says render. Click this tab then click the tab which says render animation. Now sit back and let your animation render and you are done!